إذا كنت تبحث عن فندق بموقع جيد في تابو، فقد وجدت ضالتك في Adelphi Motel . يمكن من هنا للضيوف الاستمتاع بسهولة الوصول إلى كل ما تقدمه هذه المدينة النابضة بالحياة. سوف يعشق النزلاء موقع هذا الفندق، فهو قريب من أهم المعالم السياحية في المدينة كمثل ستارلايت سنما, كانو اند كاياك, اوتوموبايل اسوسييشن . كما يقدم Adelphi Motel الكثير من الخدمات لإغناء رحلتك في تابو. يمكن الاستمتاع بمجموعة من الخدمات على أعلى المستويات في الفندق كمثل واي فاي مجاني في جميع الغرف, صف السيارات, مرافق للشواء, الحيوانات الأليفة مسموح بها. تنعكس أجواء Adelphi Motel في غرف الضيوف.تلفزيون بشاشة مسطحة, اتصال لاسلكي بالإنترنت, غرف لغير المدخنين, تدفئة, مكتب هي بعض الميزات الموجود في العديد من الغرف. صممت خدمات الاستجمام في الفندق والتي تتضمن حديقة لمساعدتك على الاسترخاء والراحة. يشكل Adelphi Motel بخدماته الراقية وموقعه الممتاز، قاعدة مثالية للاستمتاع بإقامتك في تابو. We always opt to stay here when we're traveling through as it's reasonably priced, but nice. Our only bugbear this time was that there used to be more than tea and coffee available in the unit. They used to have hot chocolate sachets, herbal teas and fruit squash sachets as well, but now only tea and coffee. We also noticed that despite having towels for 4, we were only provided face cloths for two. But these are minor things and we'll happily stay again. Nice place to stay. The warmer was a waste. 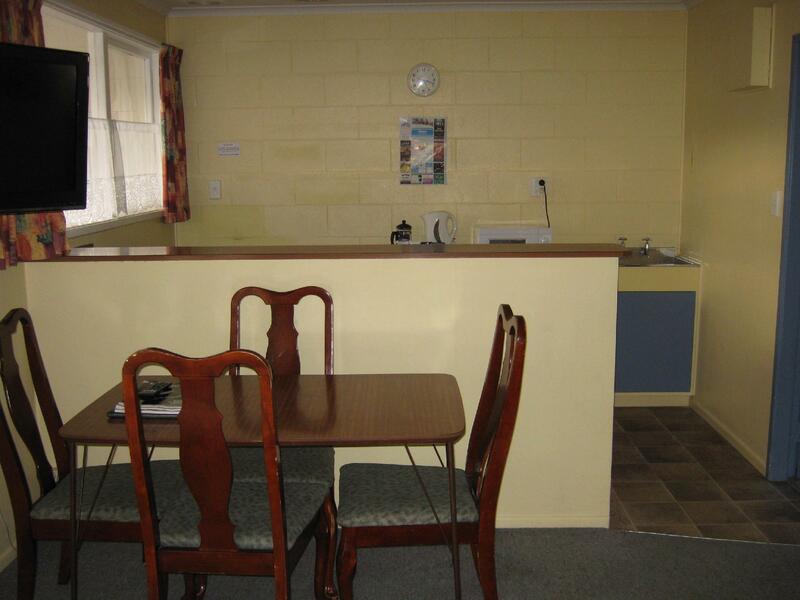 They do not have laundry facilities and kitchen is kind da small. If u just need to stay, its an okay place. Parking was not easy too, but right in-front of the unit. Room was clean & staff was helpful. I recommend the room upstairs. We were comfortable in our 2 bedroom apartment in Adelphi hotel. Room is clean. But cold - no AC or any heater. Location is very convenient- walkable distance to the restaurant (10-15 min), so we could relax in the end of the busy day and do not drive after dinner. The apartment was quite large. Kitchen well equipped. Shower a little smaller than we've been used to but perfectly OK. Best thing were the two managers. Available and willing to help us at any time. Basic and comfortable. 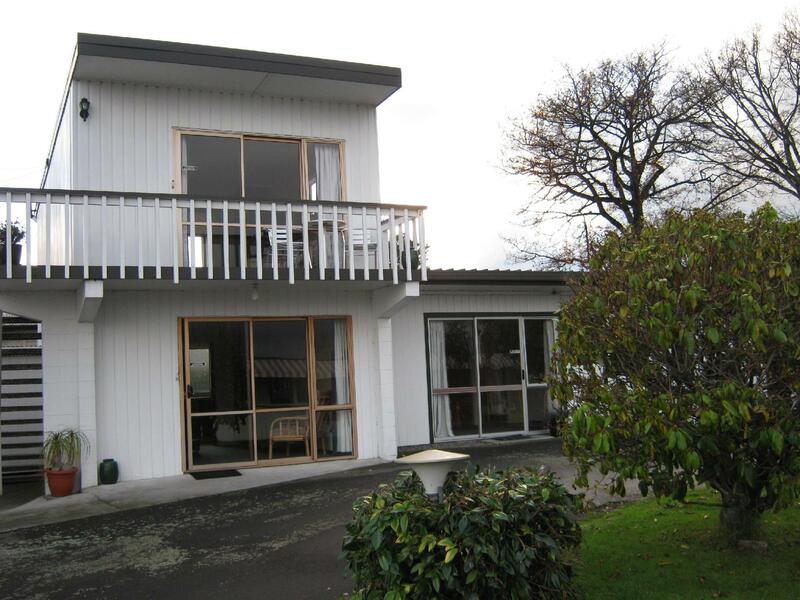 Spacious accommodation near to the centre of town and lake. 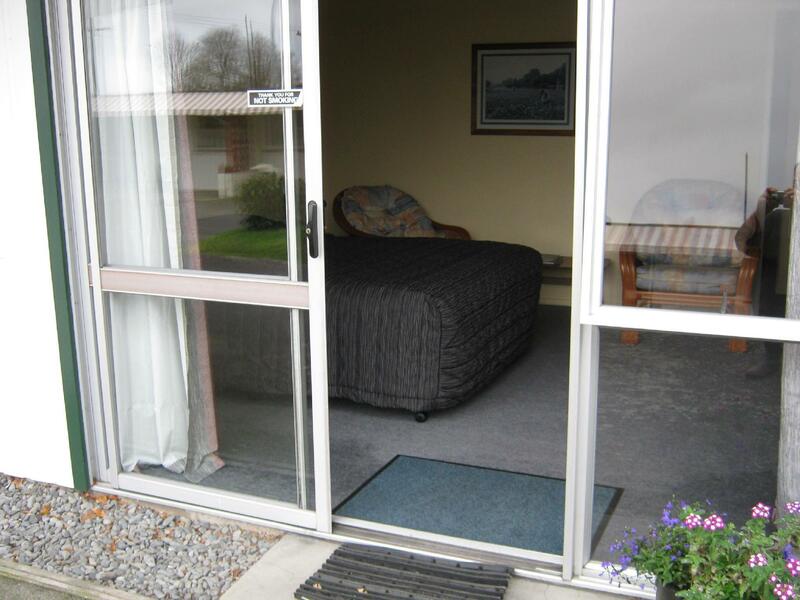 Friendly staff, great room, close to everything. 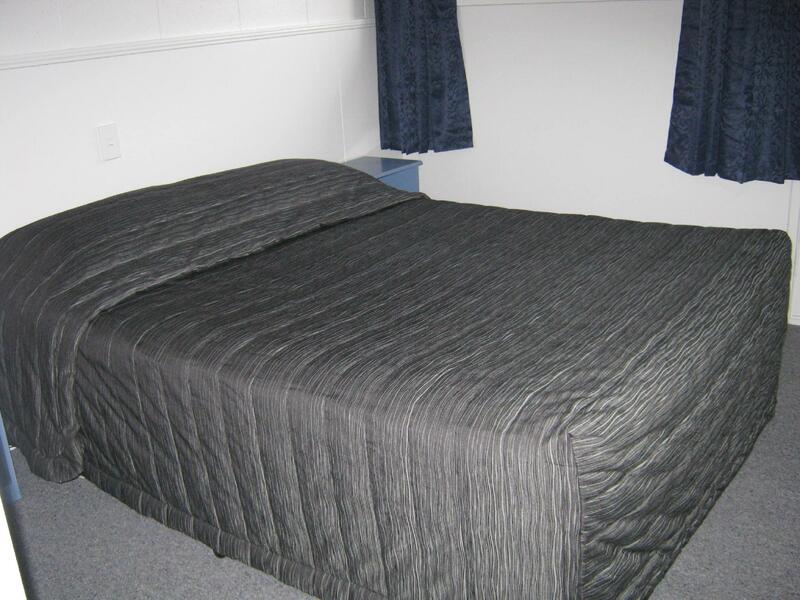 Great location, good price, very quiet, friendly staff. All perfect. Reception is very friendly and nice, great accommondation. The owner of the hotel, Paul is helpful & friendly & a pleasure to deal with. 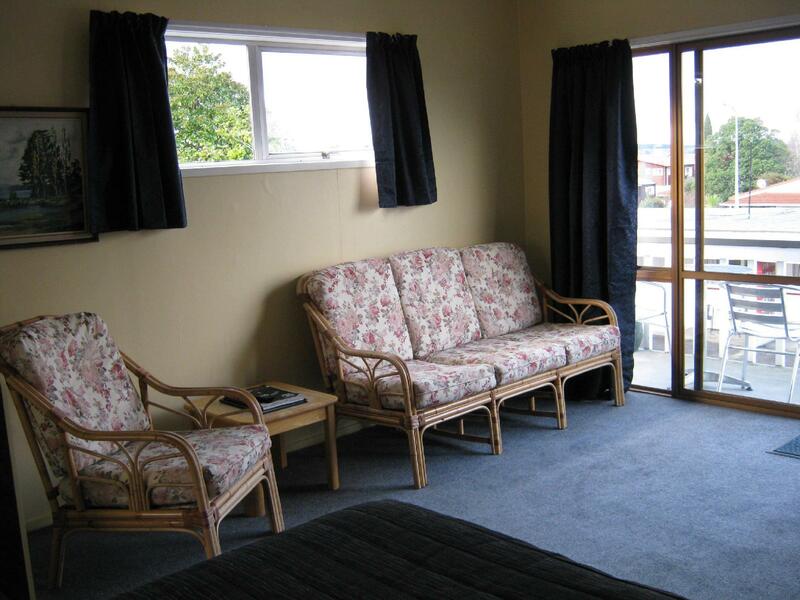 Our room was spacious & well appointed with all facilities provided & a pleasant outdoor area. 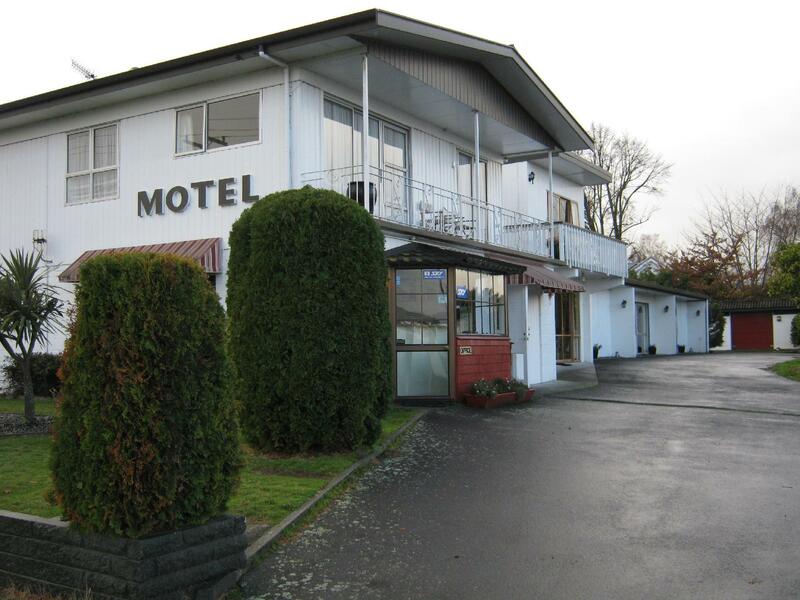 Taupo is small & the hotel is in the middle of it - close to everything. When you stay here in Taupo - don't miss Huka Falls!